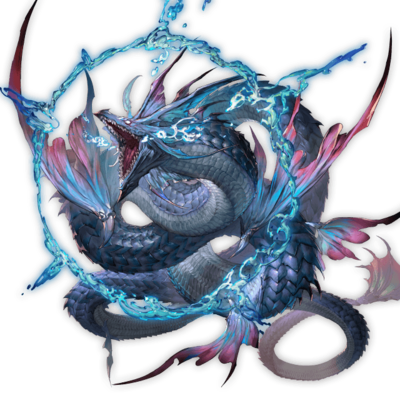 Leviathan is one of the bosses of the main islands. It's first encountered on Auguste Isles. Outside of the Main Quests, it is a raid boss. You cannot host both Leviathan Hard and Leviathan Hard+ in the same day.